Are you sure you want to view these Tweets? 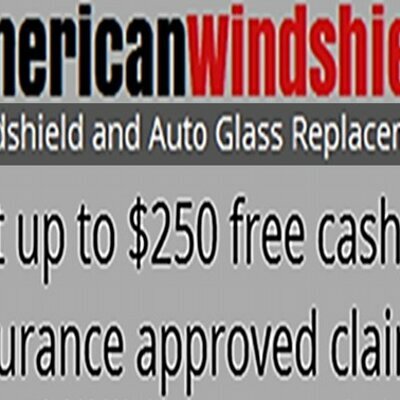 Viewing Tweets won't unblock @USAWindshields. Tweets on music, trends and all that is awesome in the world of YouTube. I'm have the most beautiful life. It took a lot to get here but I finally made it.